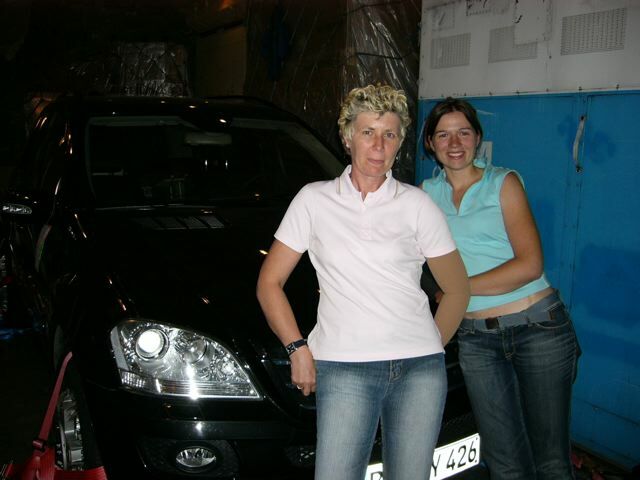 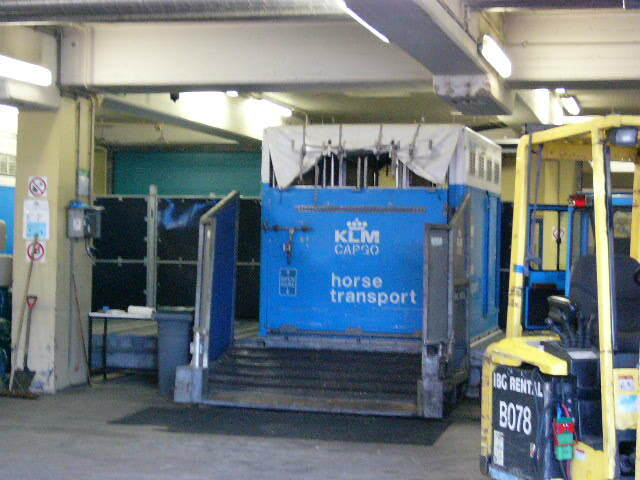 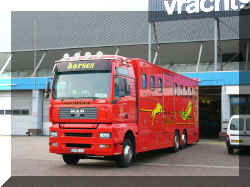 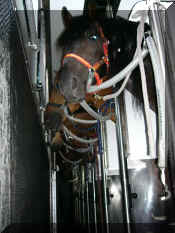 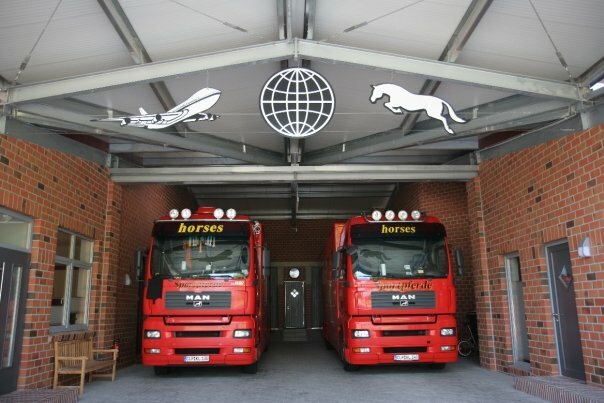 Your horse will be in the hands of professional shipping companies during the transport. 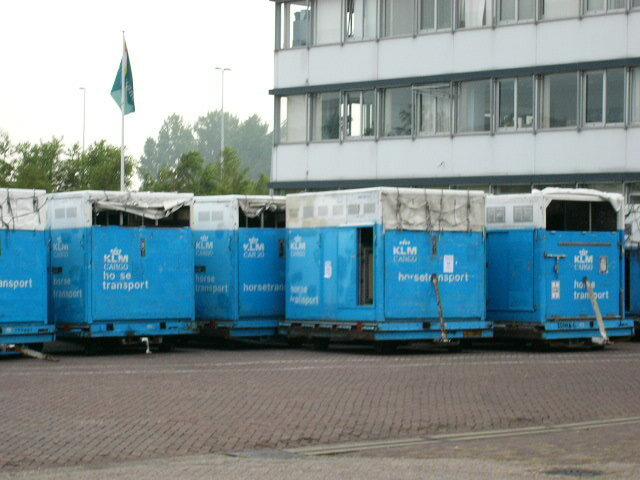 They arrange everything around the shipping, blood test, import etc. 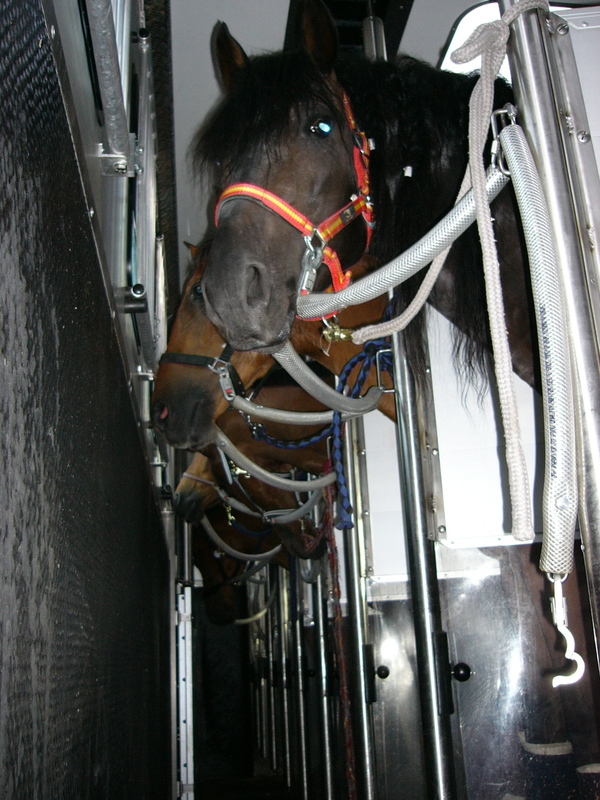 There is always a groom flying with the horses, one of them made the pictures for this site and the video clip as Donicello flew to Los Angeles. 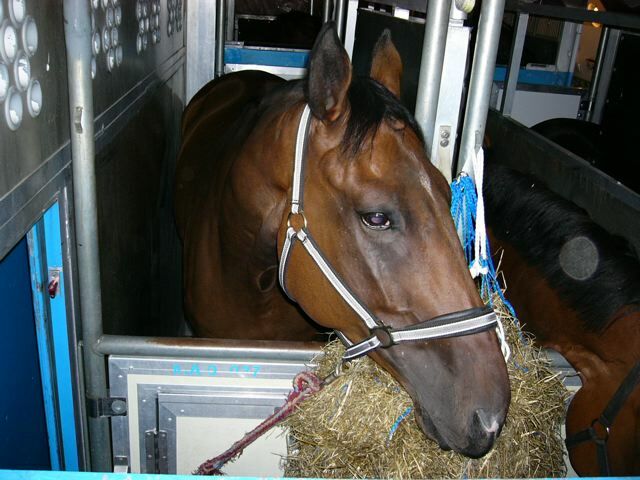 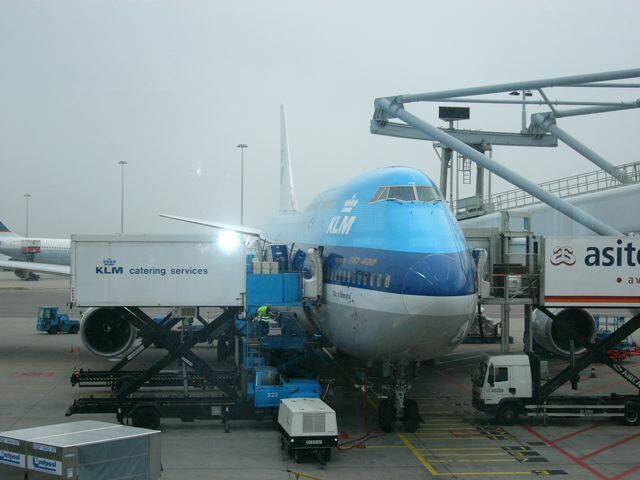 The grooms are knowledgeable horse people and will make sure the horses have enough hay and water and are pampered before, during and after the flight. 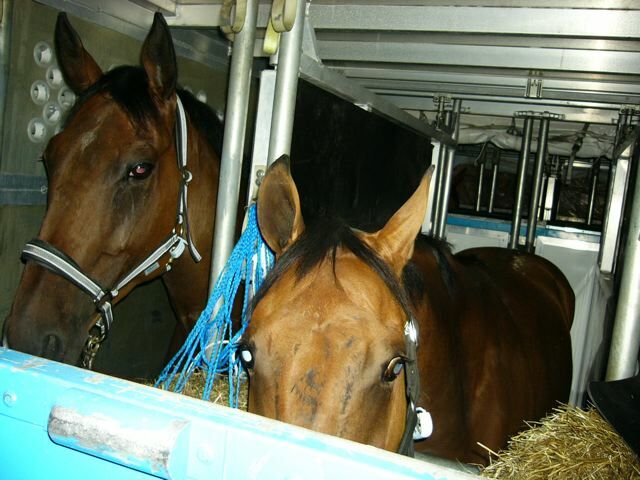 The horses are usually 2-3 days in quarantine in Newburgh and then ready for pick up by your shipper or yourself. 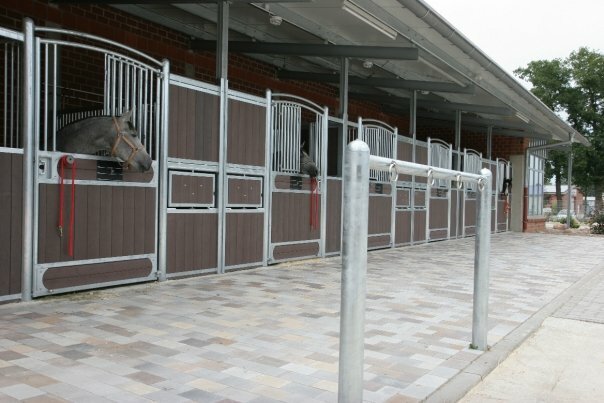 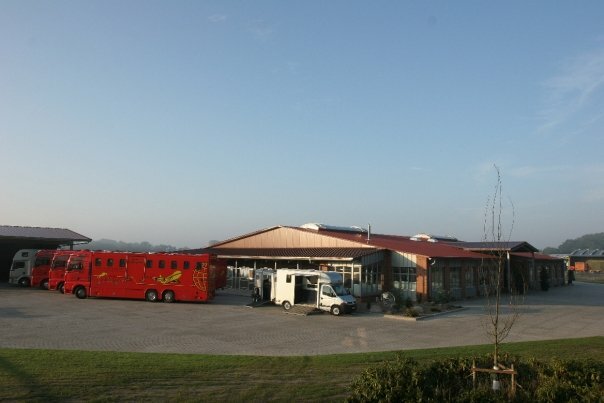 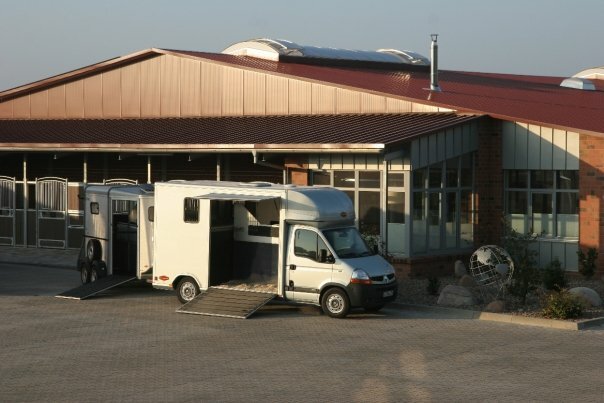 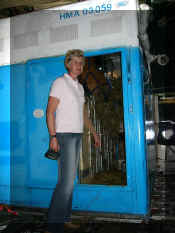 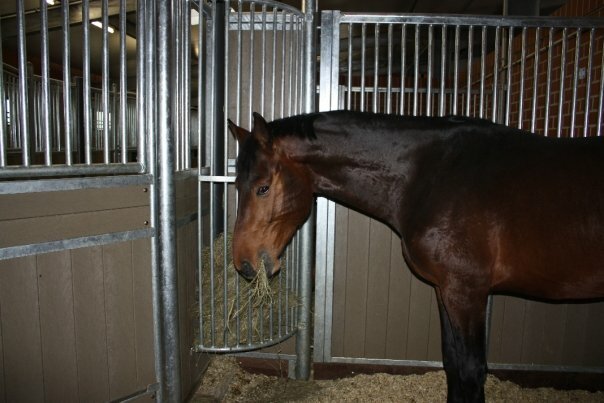 The shipping from the quarantine place to your barn can also be arranged. 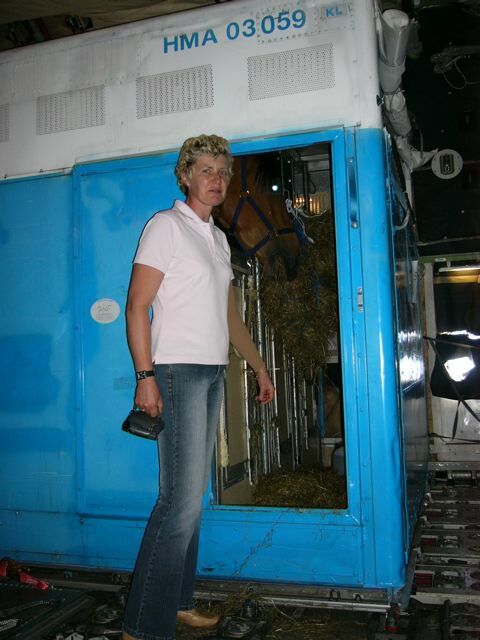 Sales prices include Import and quarantine to NY as well as transactional fees, geldings will be ready for pick up at the quarantine station in Newburgh and mares in Rigby, other airports (examples: Miami, LAX, Canada) and quarantine places are possible at additional fees. 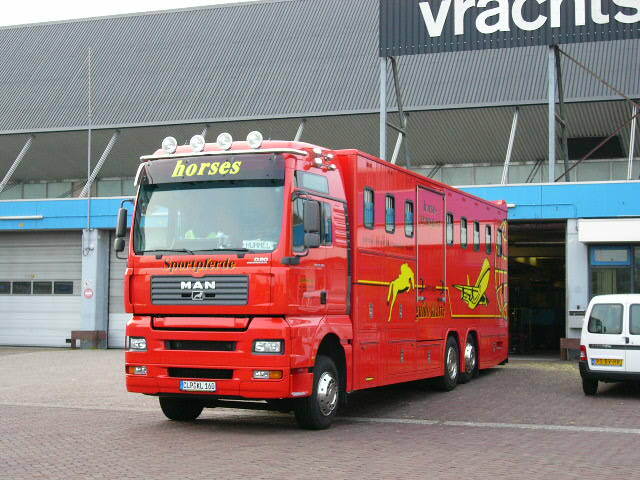 We just received another brand new truck (late2015), capacity up to 12 horses with a Special Partition system to provide the best comfort for the horses. 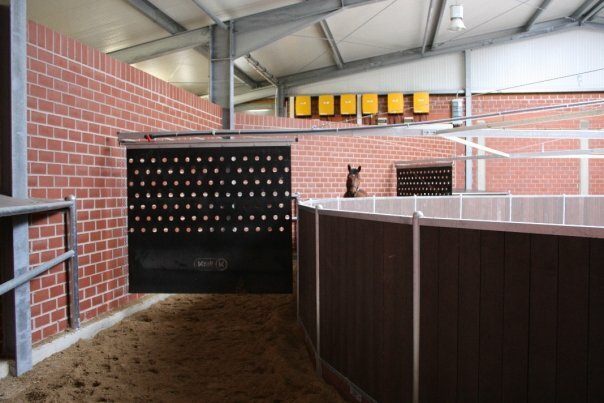 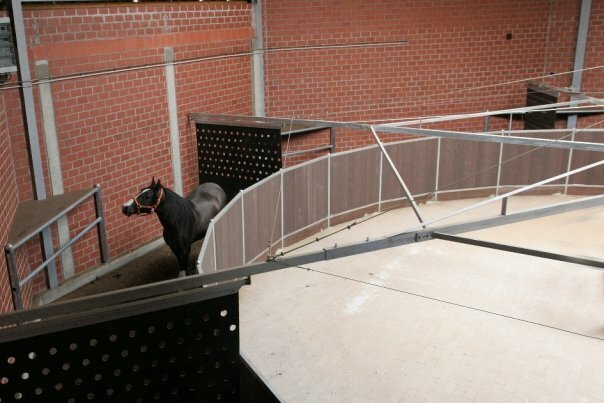 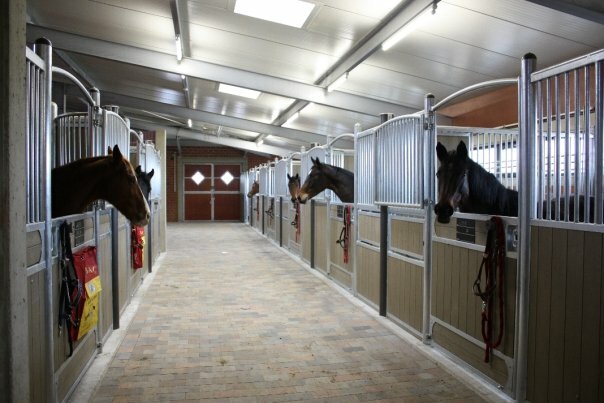 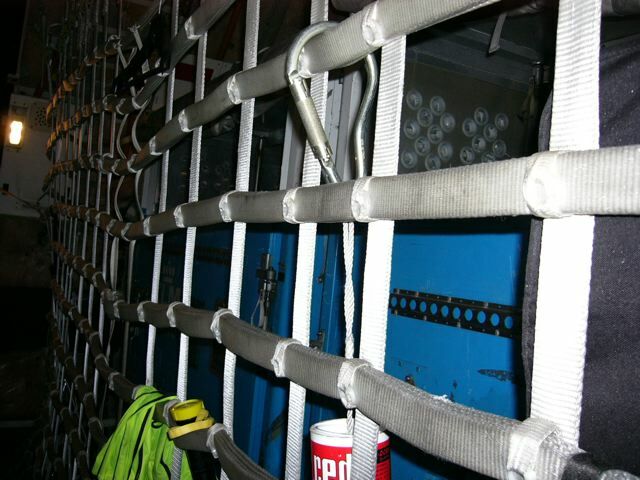 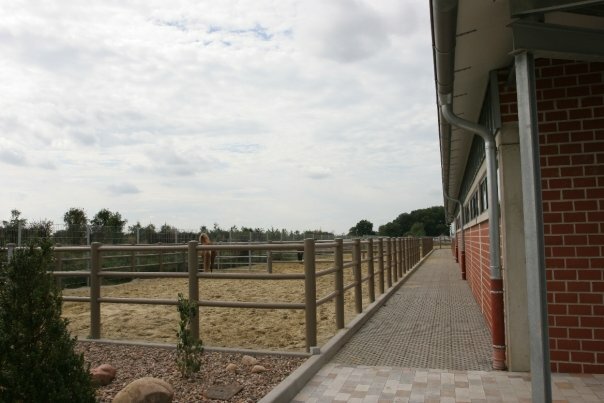 Their facility in Germany is almost a "Day SPA"
Video clip, click here: Take a peak, how they fly! 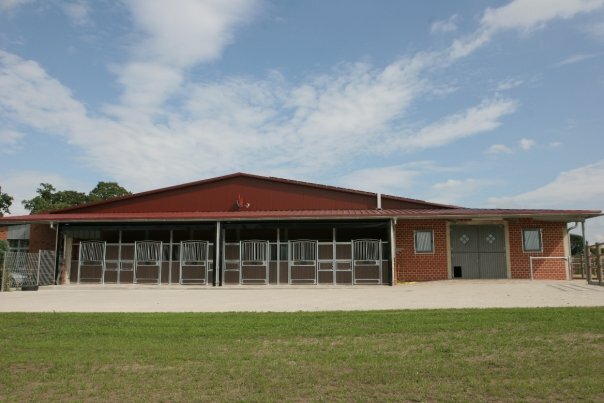 Ward Black 2782 Jerseyville Rd. 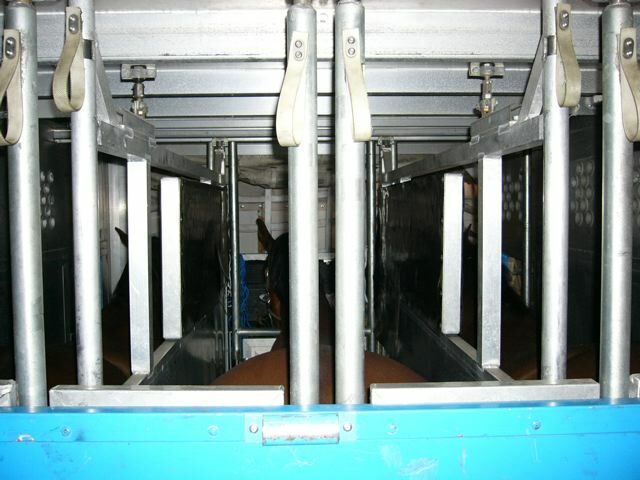 http://www.horsehauling.com Horse Hauling Locator Service 4910 Balls Ferry Rd. 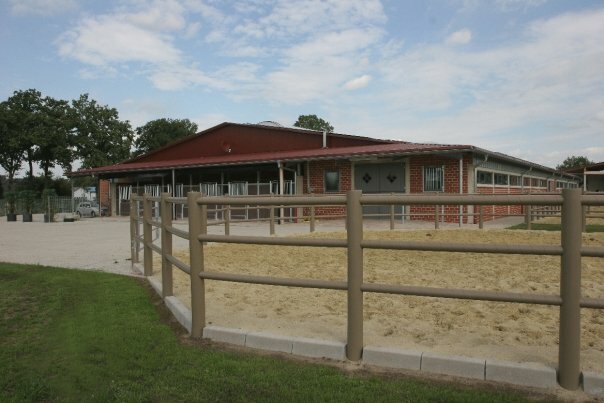 Susan Churico 674 New Schaefferstown Rd.